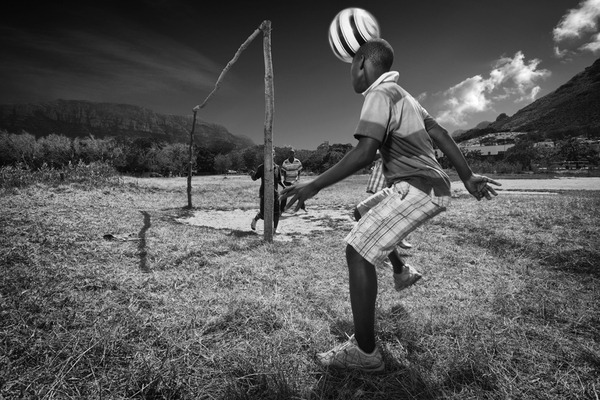 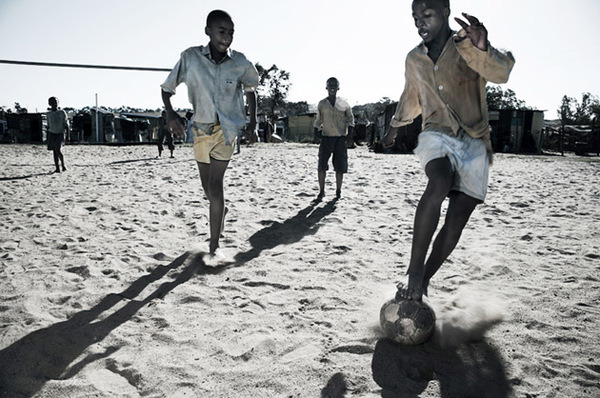 For The Love Of The Game: Photographer Mike Lanning Captures Street Soccer Scenes Across Africa Shot by South African photographer Mike Lanning, these photos show off the passion of street soccer across Africa. 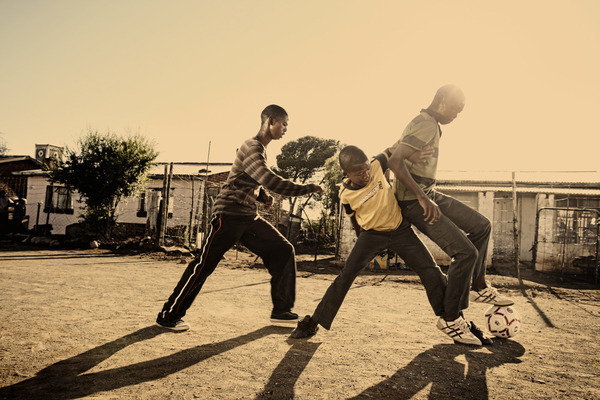 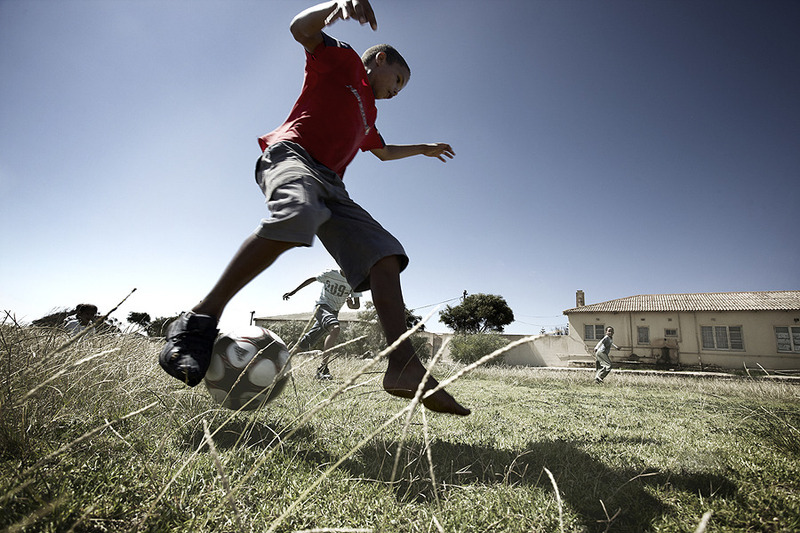 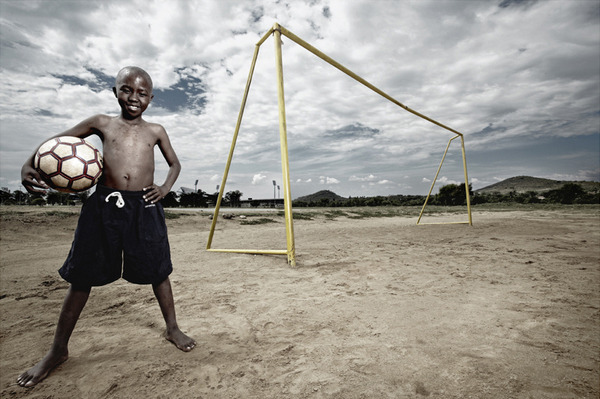 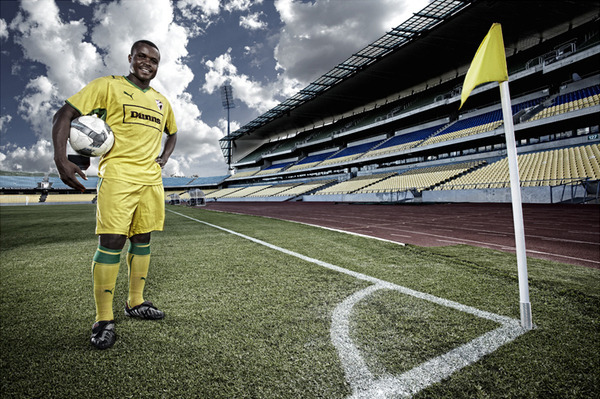 Street soccer is more than just a pastime in Africa. 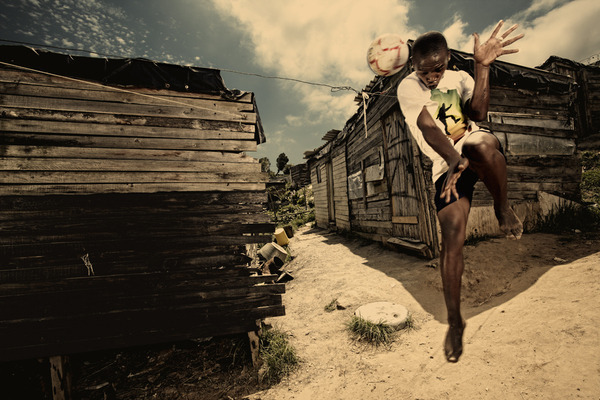 Many professional footballers across the world started their careers as street soccer stars, before moving up to the big leagues. 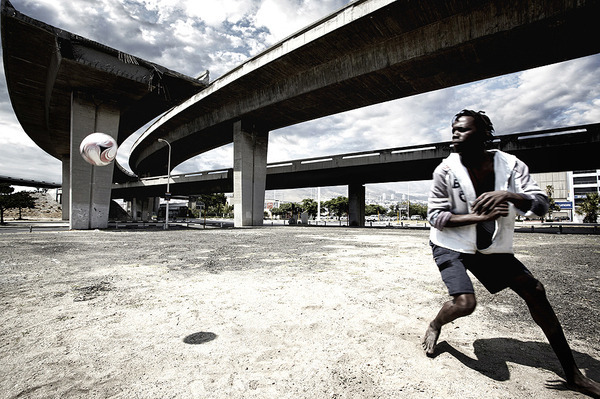 These photos shot by Jo'burg photographer Mike Lanning around the continent show off the passion that makes street soccer what it is.